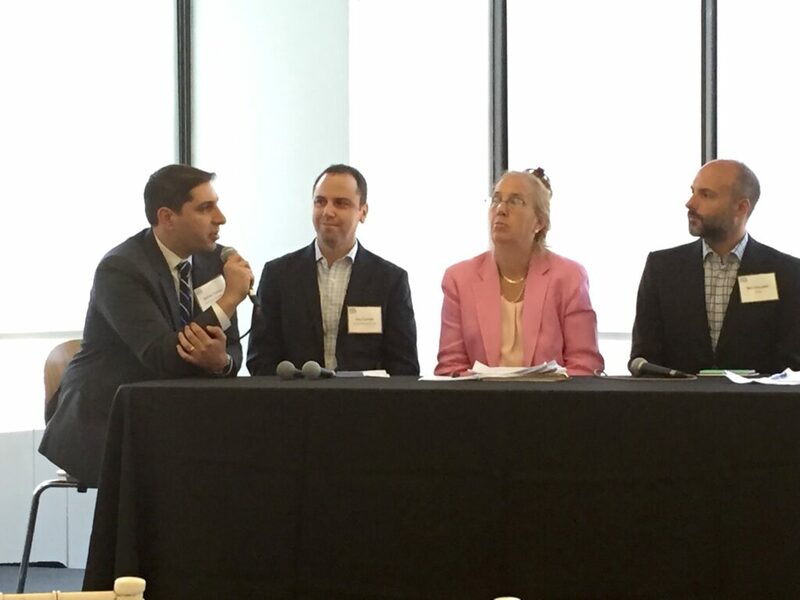 From left to right: George Fontas of Capalino+Company; Guy Franklin of Israeli Mapped in NY; Manhattan Borough President Gale Brewer; Neil Giacobbi of AT&T; Andrew Rasiej, Founder of the Personal Democracy Forum. Technology and innovation in New York City is booming. Technology and innovation in New York City is booming. However, the success of a company is no longer driven by just profits or growth, but also how well the company can do for the community in which it operates. That’s why Capalino+Company is proud to support City&State’s Corporate Social Responsibility (CSR) awards, an innovative breakfast series, which recognizes individuals for their outstanding commitment to CSR. The event series’ latest installment on July 29, 2015 honored leaders in New York’s Technology, Telecommunications and New Media sectors. 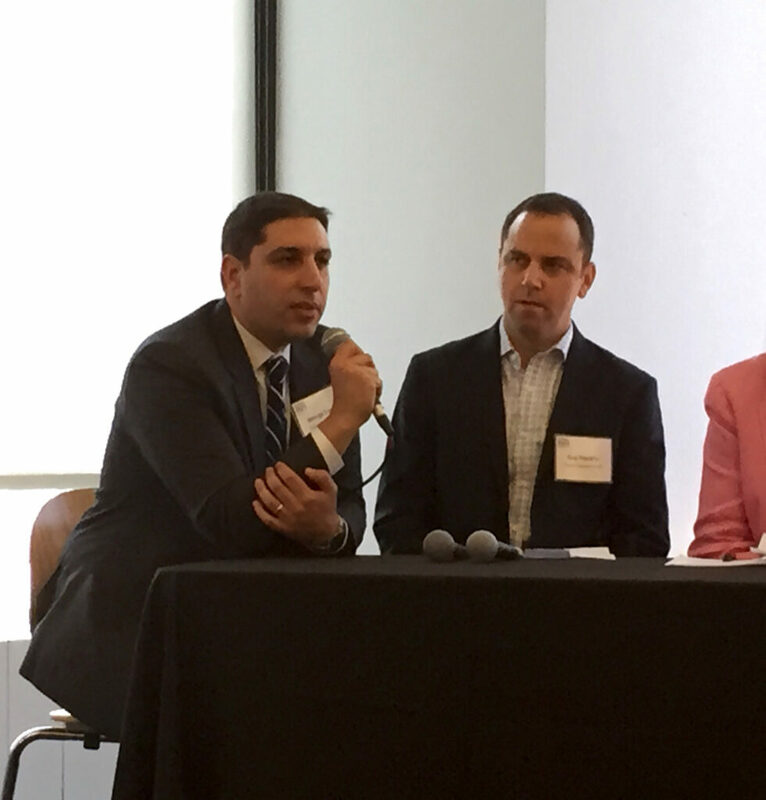 George Fontas joined Manhattan Borough President Gale Brewer, Neil Giacobbi of AT&T and Guy Franklin of Israeli Mapped in NY for a thought provoking panel discussion moderated by Andrew Rasiej, Founder of the Personal Democracy Forum. The panelists discussed what strategies companies can use in order to maximize the effectiveness of CSR in the growing technology sector. Discussion was focused not only on how to do CSR, but also the value and the need for CSR in tech as well. George oversees the firm’s efforts in legislative action, public-private regulatory negotiations, and plays a key strategic role in our clients’ efforts to secure elected official and community support for major initiatives. Leveraging his knowledge from developing successful strategies for our technology clients, George discussed how the City can better engage the growing tech sector delivering the critical message that technology presents a great tool for government to better serve its residents. With the increased focus on innovation and CSR, NewYork City has a unique opportunity to develop strategic partnerships with some of the fastest-growing and most successful companies in the world. George emphasized how growing CSR programs from a corporate perspective in partnership with New York City offers an opportunity for scalability unlike anything happening in-house. 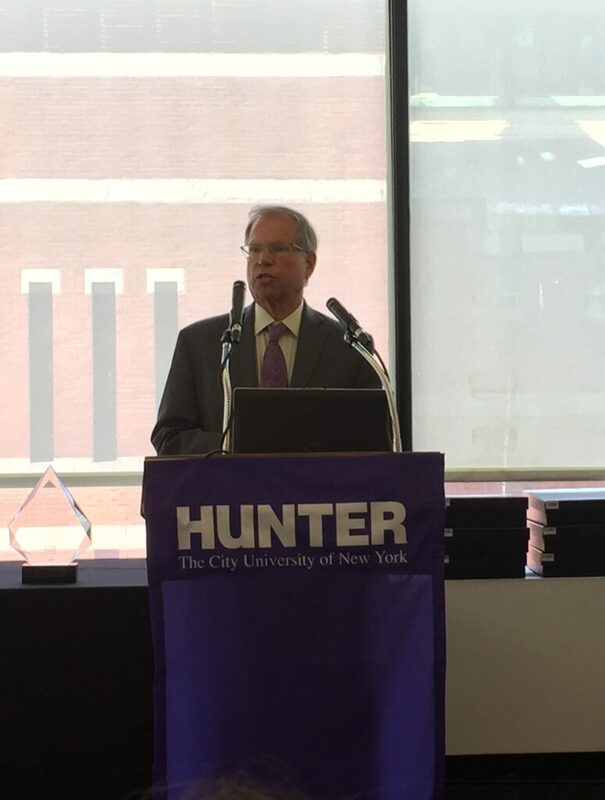 Stanley Litow, Vice President of Corporate Citizenship & Corporate Affairs at IBM, receives the Chairman’s Award. When asked the most effective way to measure the success of CSR efforts, George responded: “public-private partnerships”. Stanley Litow, Vice President of Corporate Citizenship & Corporate Affairs at IBM, received the Chairman’s Award. In his remarks, he gave a stirring speech about the future of CSR. “Take your greatest assets and use them for the greatest good,” said Litow. Litow is speaking to something that we at Capalino+Company believe strongly: CSR works best when you use the talent and skills of your employees to do good for the community. This breakfast was the fourth in a series of multiple ceremonies honoring CSR efforts in a variety of sectors, including: Law and Accounting, Technology, Banking, Hospitality, Sports and Retail. The winners of the awards were chosen by the public following a nomination process on City&State’s website. 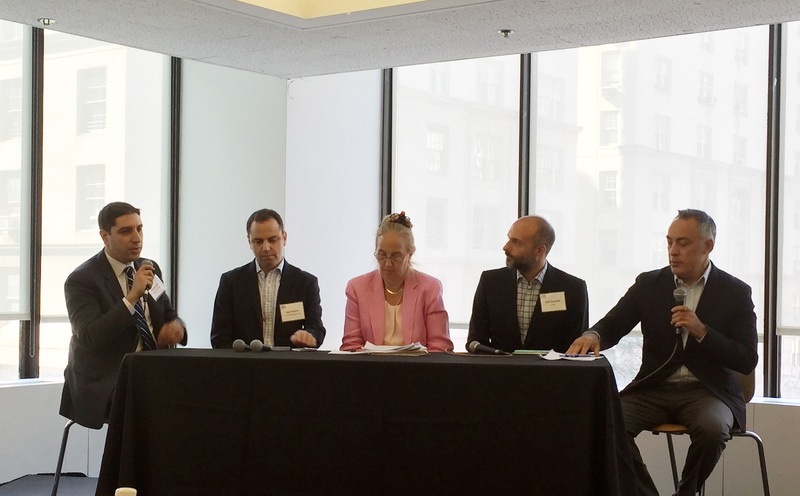 The next breakfast will spotlight CSR in Healthcare & Pharmaceuticals on September 10, 2015 at Baruch College. Corporate Social Responsibility is now part of the DNA of many of the world’s leading companies. That’s why Capalino+Company has developed our CSR practice – we assist New York firms in developing meaningful programs in which to invest their time, talent and resources to maximize their impact in the communities in which they operate. That’s also why we are so pleased to sponsor this important award series, which allows us the opportunity to recognize and showcase the individuals who are leading the way in this important field.